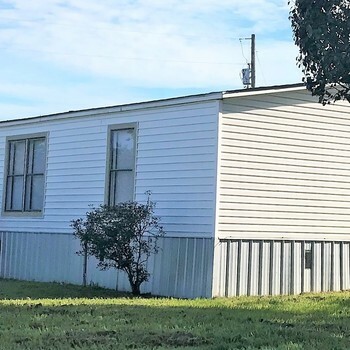 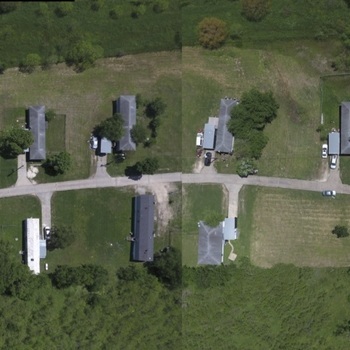 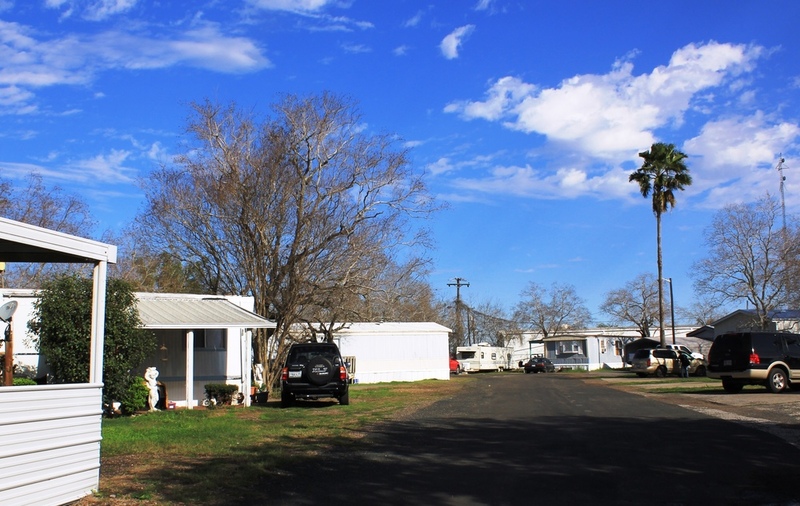 Crestwood MHC is a 2 star, all-age manufactured housing community located in Victoria, Texas. 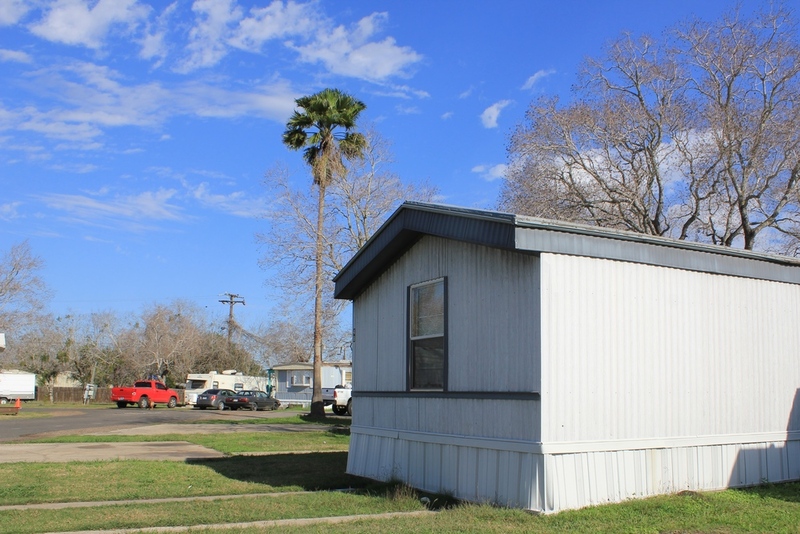 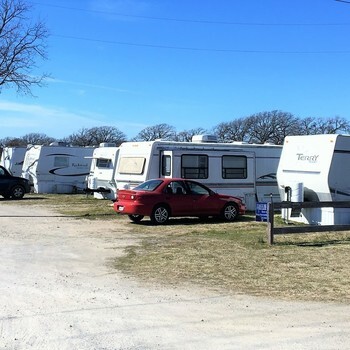 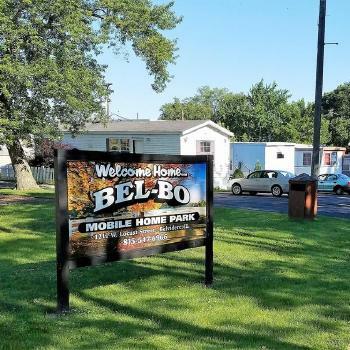 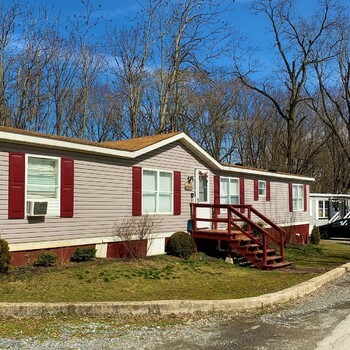 The community has 51 mobile home spaces, a stick built home, and 2 commercial buildings; a total of 54 units. 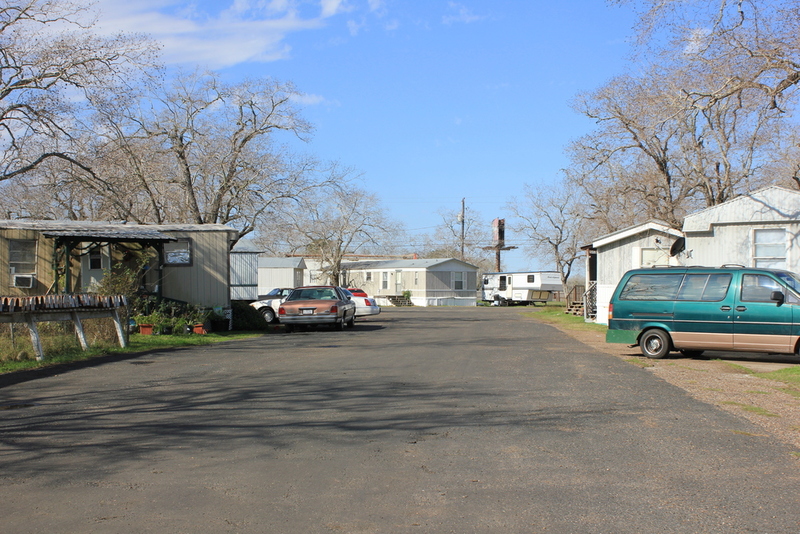 Water and sewer are provided by the City of Victoria. 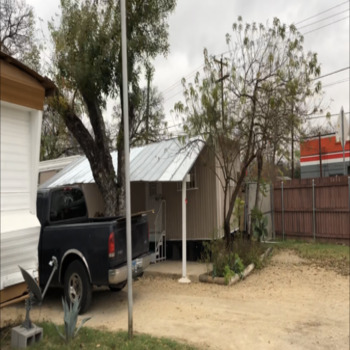 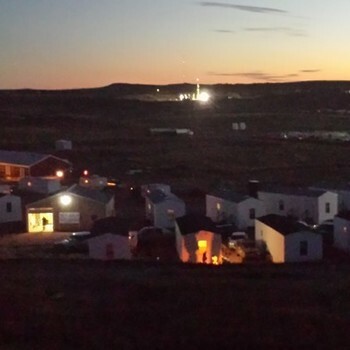 Gas is provided by Center Point Energy and Waste Management provides the trash collection.